Don’t you just hate it when you want to watch a video on your phone, but all you see is the buffering wheel? 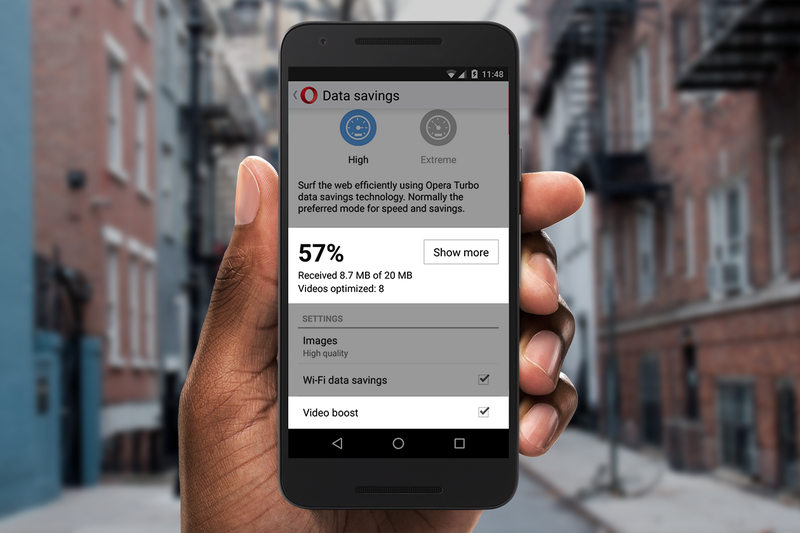 Opera Mini has the answer to all your video buffering worries that don’t involve purchasing a new phone or buying a faster internet plan. 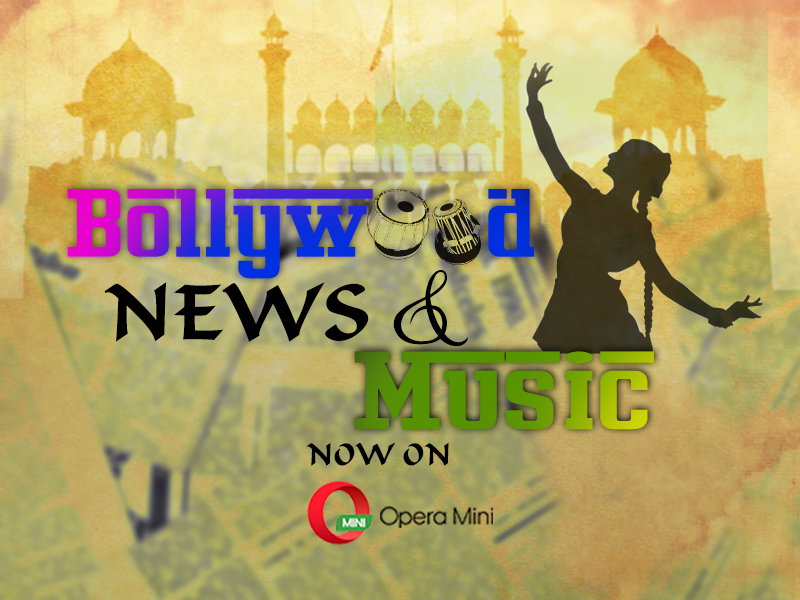 The latest version of Opera Mini for Android has video boost. It reduces the size of video data, to lessen video loading time and combats buffering delays. Opera is the first company to integrate video optimization into a web browser. The default web browsers on Android do not reduce the size of video data. In India alone, 70% of smartphone users stream video on their phones. Unfortunately, this eats up data plans quickly, and stalled videos waste time and create frustration. If you love to watch videos on your Android device, but hate getting surprises on your data bill, it’s time to switch browsers. 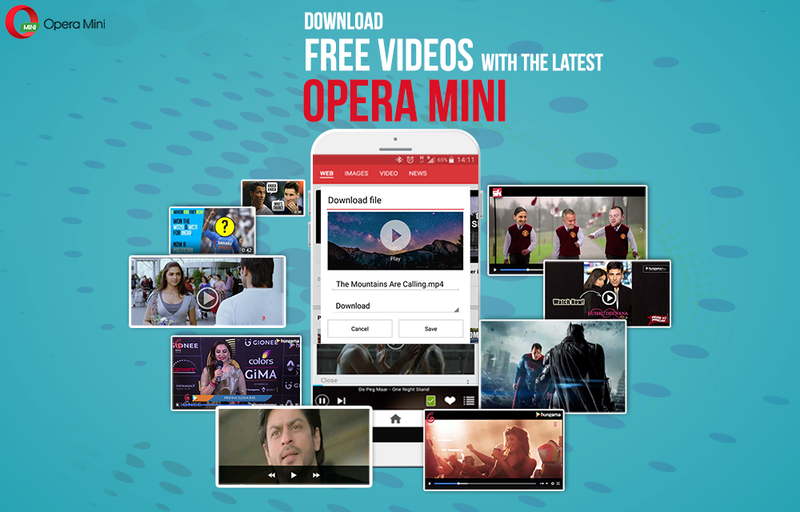 Update your Opera Mini from Google Play for a better video streaming experience and I assure you it will be worth your time.